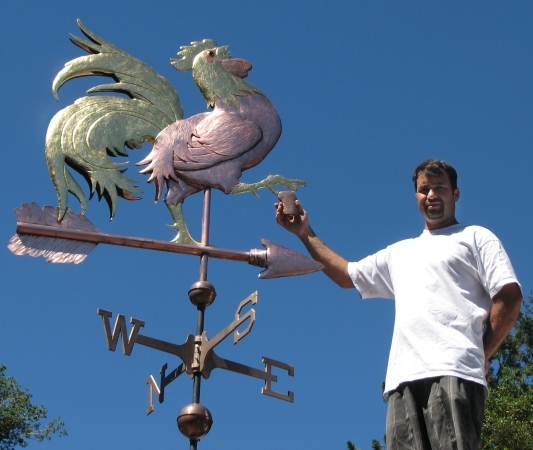 Buying a custom handcrafted weathervane is a big decision. Such a weathervane, if well made, can become a valued family heirloom that is handed down in a family from generation to generation. That’s why we want to tell you a little about us and why you might want to consider us for your special project. 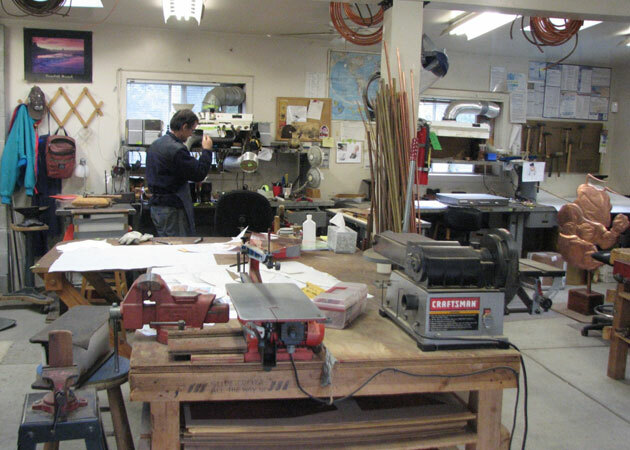 We see our role in the weathervane making continuum as creating sculpture pieces with special meaning to each customer. Most people will only buy one weathervane in their lifetime, if they buy one at all, and our goal is to make them something they will want to keep and hand down from generation to generation as a special family heirloom. Rather than striving for a mass production market, we seek to create weathervanes that are personal and have meaning for the individual. From the time you pick up the phone or send us an email to the day you open the box containing your new weathervane and install it in its new home, we want your experience to be a positive one. We take great care to do things right; all of us here are proud of the work we do and want you to be proud of your weathervane too. As you tour our website and learn more about our weathervanes and us, we hope our passion shines through. 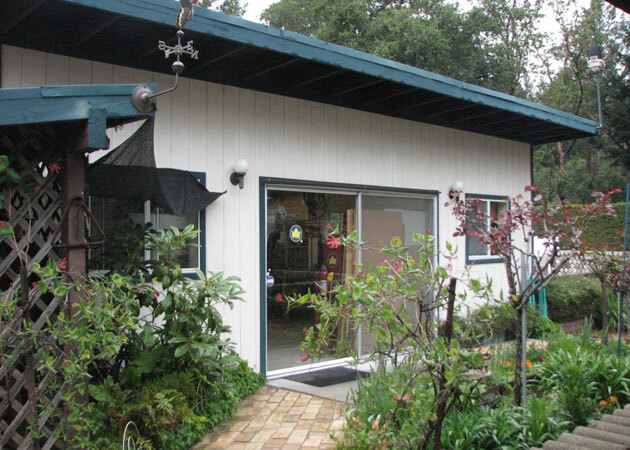 Our studio is located in a rural area of Central California called Bonny Doon, nestled into the beautiful Santa Cruz Mountains. 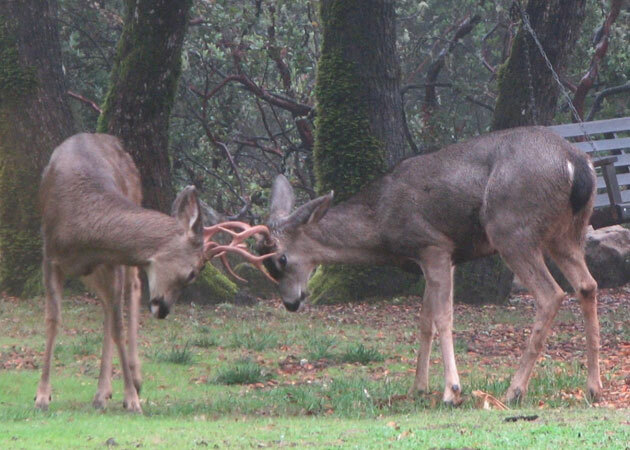 We are surrounded by Redwoods, Douglas Fir trees, and majestic California Live Oak. 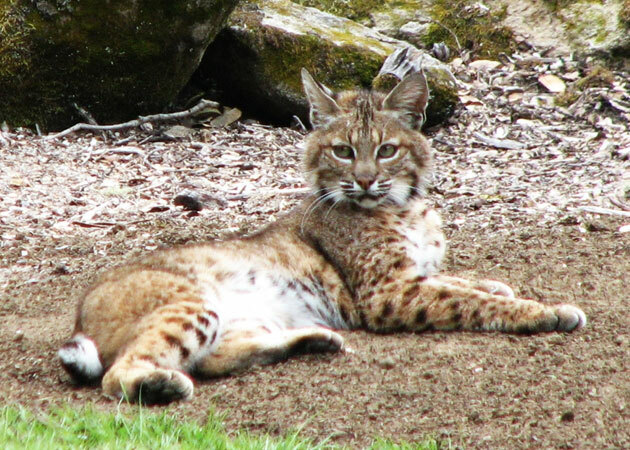 Deer, bobcat, foxes, and raccoons frequent the property. 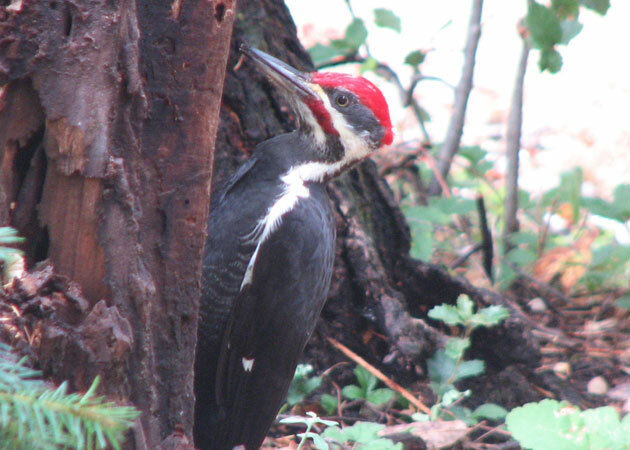 Hawks, ravens, acorn woodpeckers and stellar jays flit overhead from tree to tree. 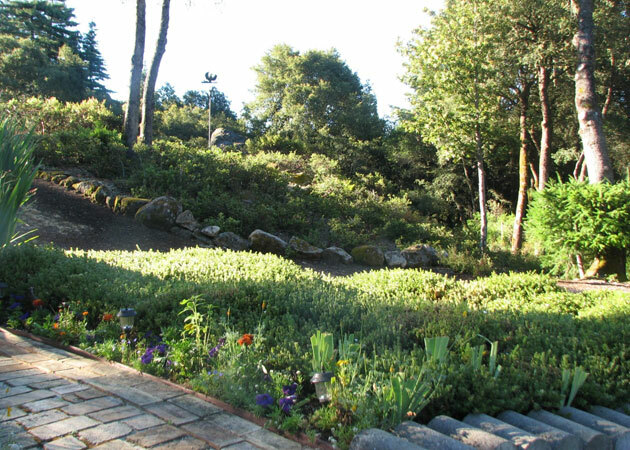 Situated about six miles (10 km) from the Pacific Ocean at an elevation of 1800 feet (550 m), we are about 75 miles (121 km) south of San Francisco and 60 miles (~95 km) north of Carmel. Just down the hill from us is the world famous Monterey Bay, with its amazing deep sea canyon, alive with Humpback Whales, Gray Whales, Orcas, Elephant Seals, Otters, Pelicans, seabirds, salmon, crabs and other fish. We average about 50 inches (127cm) of rainfall per year. Our climate is Mediterranean (latitudinally, we are south of Lisbon, Portugal), meaning we rarely get snow and most of our rainy weather comes between November and May, with warm sunny weather in the remaining months. Winds are typically from the northwest, but when a big Pacific storm crashes into the coastal mountains the winds typically shift and come at us from southeast. Thomas has been a full-time weathervane maker since 1994. He excels at developing new techniques for the fabrication of complicated pieces and particularly enjoys technically challenging mechanical designs such as cars, boats, and airplanes. 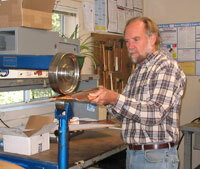 He is interested in all aspects of metal craft and, in his personal life, is currently exploring the techniques of mokume gane jewelry and Damascus steel. Shown here working on a large Sun, Surf and Sailboat Weathervane. Victor has been a full-time weathervane maker since 1996. He likes making weathervanes; in fact, he says if he was not working here, he would still make them for the sheer pleasure of the process. 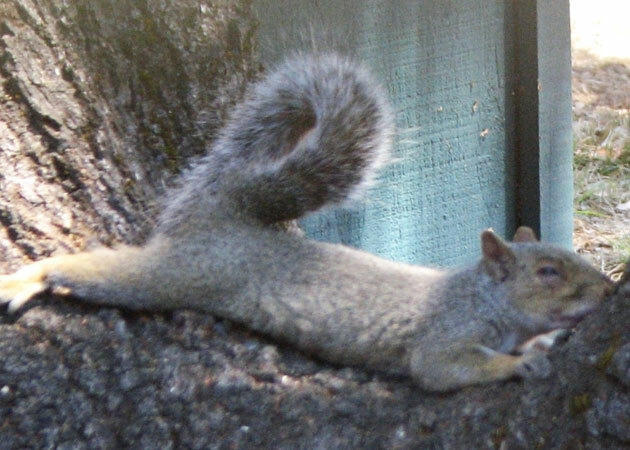 He also enjoys the constant evolution of weathervane making techniques and mastering new skills. Victor likes mythological designs and is especially adept at faces, both human and animal, for which he shows great sensitivity. Shown here working on a large Dutch Warmblood Horse Weathervane. 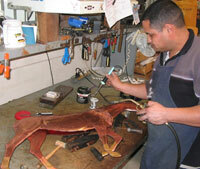 Rolando has been a full-time weathervane maker since 2007. He follows in the footsteps of his older brother, Victor, as an excellent craftsman. He enjoys the diversity of designs on which he gets to work as well as the creativity required to figure out solutions that constantly arise with new commissions. While he likes making bird weathervanes most of all, his awareness of form and contours shines through on all of his human and animal weathervanes. 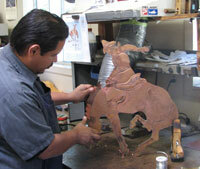 Shown here working on a medium silhouette Saddle Bronc Weathervane. Ben has worked with West Coast Weather Vanes for 15 years. He is a master of all styles of weathervanes but his favorite designs include fish, birds, horses and humans. He is also particularly fond of dragons. One of his most memorable weathervanes was inspired by Ganesha, the lovable Hindu elephant god. Ben is always experimenting with new techniques and has generously shared his expertise with his fellow weathervane makers. In his free time he enjoys golfing, mountain biking and spending time with his daughter. 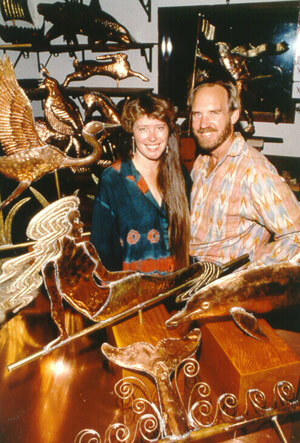 As co-founder of West Coast Weather Vanes with his wife, LizAnne, Ken has been crafting weathervanes since 1988 and pioneered our original approach to weathervane making. 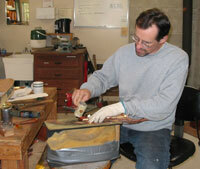 With his long perspective on process, he is proud of the evolution of our technical skill over the past two decades. Big, bold designs are Ken’s favorites although he willingly takes on any project that comes his way. He prefers to have a symphony blaring in the background while working so, in deference to his co-workers, he’s often works alone in the studio evenings and on weekends. 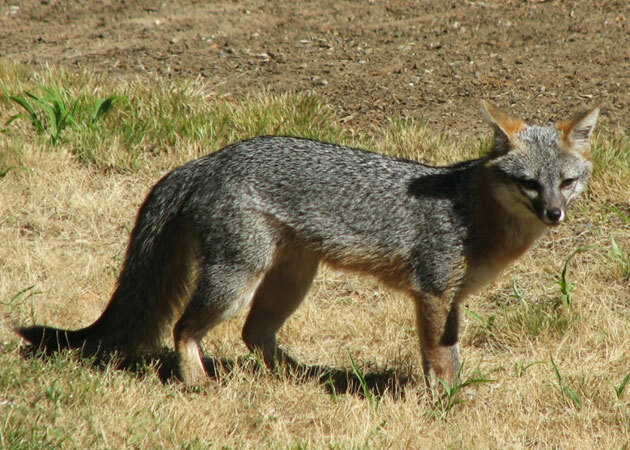 Shown here using the English Wheel. 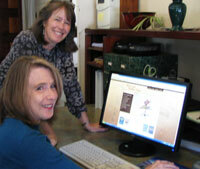 Working closely with the owner, LizAnne Jensen, Claudia assists with our website and social media. 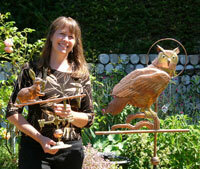 She updates both with newly commissioned weathervane designs and other weathervane related news. With so many new commissions and variations on existing designs, we are constantly updating our website as new weathervane photos, customer photos, and comments become available. Her methodical and meticulous approach ensures that the wealth of information available to viewers of our website and social media platforms is accurate and up to date. 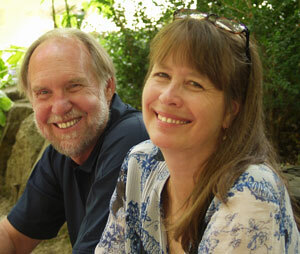 Catherine brings clarity to what you read on our website. As a retired business owner and educator, she is a big picture thinker and helps us broaden our perspective to make the insular little world of weathervanes understandable to those approaching this topic for the first time. Dan has bravely stepped into the void that our amazing Suzanne left empty when she retired after 11 years. The complexity of the Office Manager position has increased exponentially in the last decade and we are grateful to have found someone as capable and even keeled as Dan. He comes to us from the world of Office Administration in varied capacities, and this broad background is really a boon for West Coast Weather Vanes. Celise is another fine artist we’ve successfully snagged into our little family of artisans. 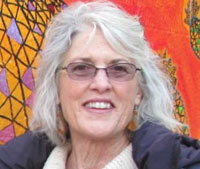 She comes to us as an established metal sculptor. Her attention to detail in all that she does is just what we need. She performs the impeccable application of the gold and palladium leaf gilding that is requisite for lasting duration, and she does the equally detailed packaging that will protect the art piece being shipped to all continents (no simple task, that). During the autumn of 1988, Ken and I went on our honeymoon to New England where we had gone to see the fall colors. While we were admiring the beautiful scenery, we spotted a roadside shop selling copper weather vanes. We had always admired weather vanes but had been unable to find one in California. They had a nice selection so we ordered one and arranged to have it shipped back home to us. We mentioned how much trouble we had finding an interesting weather vane and the artisan casually mentioned that there was no one in the western half of the country making handmade copper weather vanes. Ninety miles down the road, we had a brainstorm; why not create these fine examples of American Folk Art ourselves? For a year and a half, we saved our money and researched everything we could find on weather vanes. 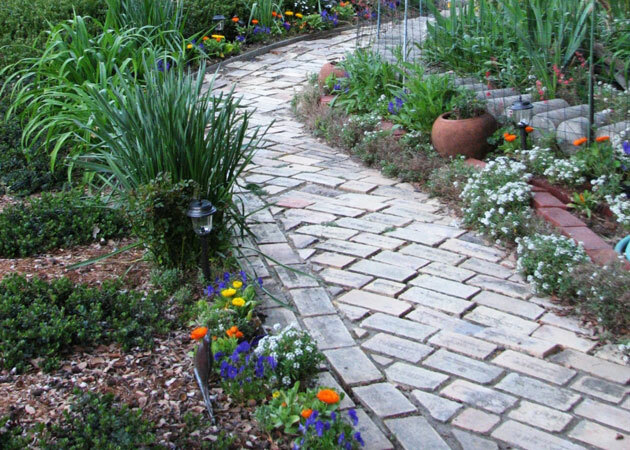 We became more and more fascinated with the history and lore that surrounds them. Our first weather vane was a Humpback Whale. In addition to designs with universal appeal, we wanted to create weather vanes relevant to residents in the western half of the country, such as quail, elk, sea otters, etc. We experimented with non-traditional subject matter and materials such as brass, German silver and glass. We also experimented with multiple sized vanes and unusual locations in which to situate a weather vane, such as a deck railing, garden or even in a pond! 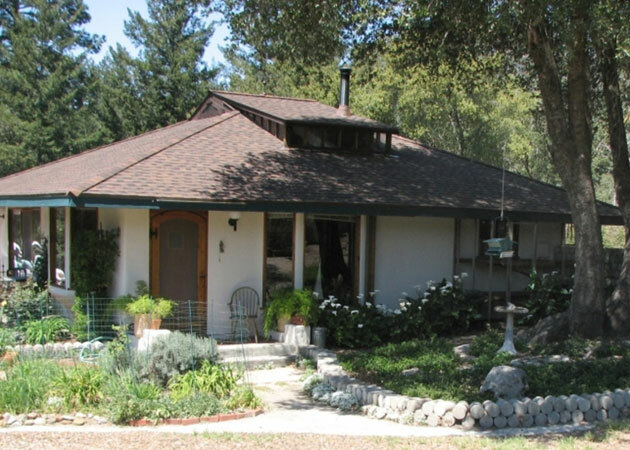 Today our studio is located in the forested mountains of Central California and we are one of only a handful of artists anywhere in the world producing handcrafted copper weather vanes. 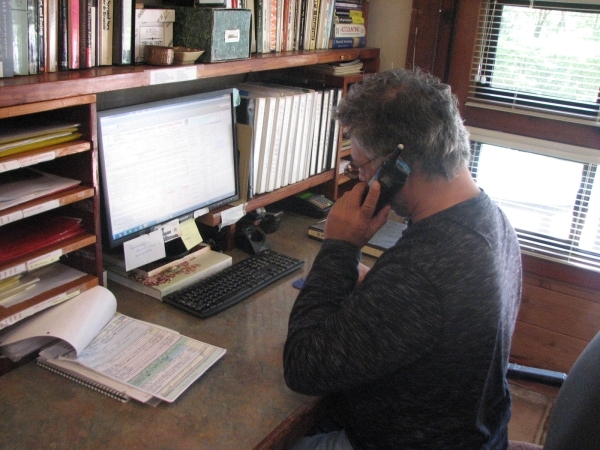 Our specialty is creating custom designs and portrait vanes. We use the challenging “free form” and “repoussé” techniques to create essentially one of a kind sculpture pieces. No molds are used making each vane slightly different from any other. Because of the care we take to make each weathervane a work of art and the caliber of skill of our craftsmen , they will very probably become collector’s items that should increase in value as they age and acquire their lovely and distinctive greenish patina. The West Coast Weather Vanes portfolio currently includes over 600 different designs ranging from aquatic to animal, bird, human, mythological and transportation related designs. The diversity of work, new technical challenges and variety of customers, keeps our interest and enthusiasm high. We are currently celebrating 25 years of weather vane making and love what we do even more today than we did the day we started.